Insightful and adventurous journeys begin with a bespoke Enchanting Travels itinerary. On a Costa Rica tour you’ll understand and experience pura vida, the popular catchphrase that embodies enjoying the good, happy life. This is a country of immense natural beauty starting at beaches on the Caribbean coast and stretching to the Pacific Ocean, over volcanic mountains and dense forests. Costa Rica is a true haven for wildlife. Protected forests cover 25 percent of this Central American country, which has long been at the forefront of sustainable tourism and ecotourism initiatives. The rich virgin forests of Monteverde Cloud Forest Biological Reserve are known for a mile-long face-down zip line and an astounding variety of birdlife. 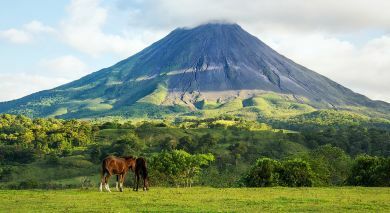 Adventure seekers will love the Arenal Volcano area, surrounded by gorgeous mountains. Forest hiking, mountain biking, and rainbow trout fishing are just some of its many attractions. If you don’t want an adrenaline high, you can instead enjoy relaxing thermal pools, and the incredible botanical diversity of this land, which includes many varieties of orchids and ferns. In the mini-Amazon-like Tortuguero region, the aquatic highway of crisscrossing rivers, canals, and dense rainforest is home to howler and spider monkeys, sloths, toucans, green macaws and myriad other fauna. Giant sea turtles (tortugas), who give the area its name, nest on its beaches. On Costa Rica’s extensive coastline gorgeous white-sand beaches are aplenty if you want a spell of sun-and-sand. For a change of pace, nip into the capital San José; it has interesting architecture, a bustling nightlife, restaurants, and a theatre, art, and cultural scene. In a much-visited holiday destination like Costa Rica it’s easy to get caught up in peak crowds or pick the wrong season for an activity. Unless of course your trip planner is Enchanting Travels, whose consultants will ensure you get the right balance and mix in your itinerary. That way you can enjoy visiting the popular but stunning Manuel Antonio National Park, as well as escape to lesser-known gems like the Osa Peninsula, waterfalls at Bajos del Toro, or quiet beaches in Playa Uvita. Costa Rica is an extremely diverse and vibrant country with scenery unlike anywhere else in the world. Yet, with so much to see in Costa Rica, it can be difficult to know where to start. Here is a short guide of the top five things to do in Costa Rica. Experience “la Pura Vida” – (The pure life), in enchanting Costa Rica, from conversations with friendly locals to the vibrant and fascinating culture of its cities. This Latin American nation is frequently listed as one of the happiest countries in the world! The culture of Costa Rica comes from a perfect blend of Indigenous, Colonial Spanish, Caribbean, and even Mandarin Chinese. Spanish is the most common language in the country, however other Creole and native languages are also spoken, given the diversity of its people. This diversity is present everywhere in the country, from the food to the entertainment. This cultural variation is a source of pride for the local Ticos (Costa Ricans), who are a happy, relaxed, and proud people willing to share their peaceful way of life with all who visit – a way of life that is represented in the dedication to public welfare. In 1949, Costa Rica disbanded the military in favor of public goods, and with the freed resources, the government was able to secure vast areas of the land to be protected, and to develop the country’s education. Thanks to this, Costa Rica has one of the highest literacy rates in the region today. You might know of Costa Rica through its incredible ecological diversity. Just as stunning are the mile after mile of golden beaches, with the Caribbean on the one side and the Pacific Ocean on the other. Away from the shining seas and world class surfing, quaint, alpine-esque farmsteads dot the verdant countryside, giving way to high-altitude trekking trails and adventure sports amid lush green canopies. 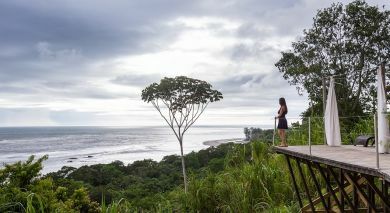 Your journey could be all about the great outdoors, for that is the culture of Costa Rica too. At the larger urban centers, the culture of Costa Rica is in constant evolution. This is something you can experience in the October Mascaradas – a colourful and vibrant carnival celebrated throughout the country, where people party down the streets of Costa Rica in bright colourful masks. 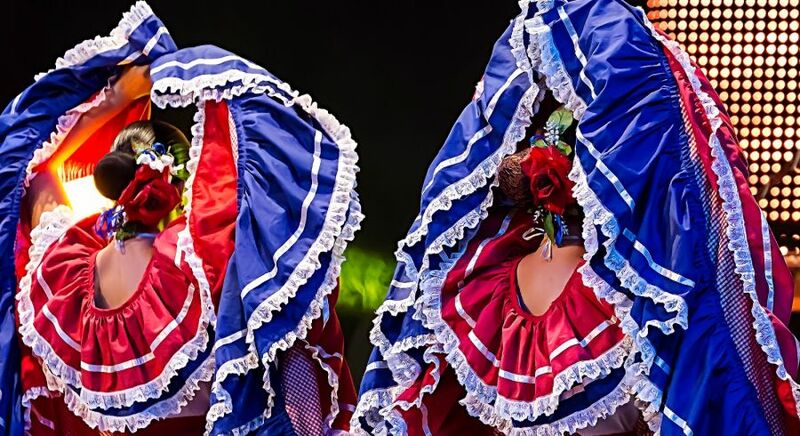 Dance and celebration are hallmarks of Costa Rican culture, and when you book your tour with us, you’ll be able to experience it at its best. Costa Rica, being influenced by the cultures of many different countries, has a range of dishes which you will find to be familiar, yet new. 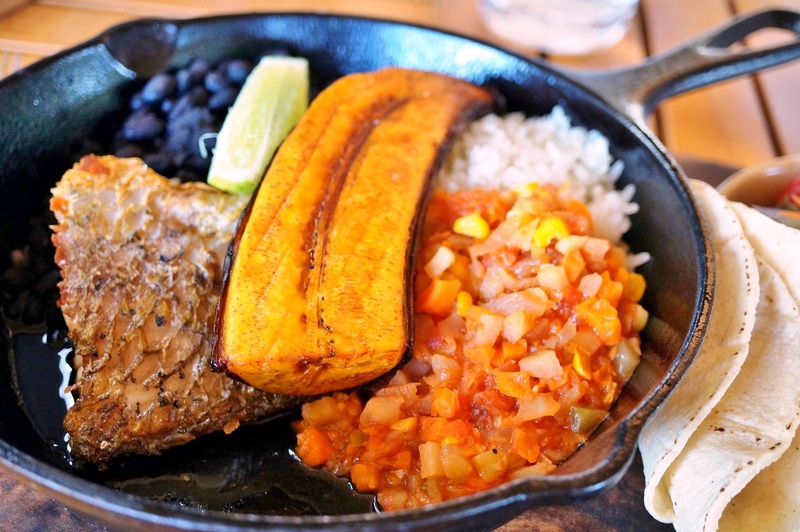 Traditional yet cutting edge, Costa Rican cuisine may be simple but it’s often surprising. The climate of Costa Rica means fresh fruit and vegetables are in abundance and these are generously used in Costa Rican cuisine. The population of Costa Rica is wonderfully diverse. This diversity is present in the country’s food which has Spanish, Caribbean, South American, and Central American influences, though most locals enjoy a hearty traditional meal, heavy with rice and beans. Rice and beans are commonly used in most Costa Rican dishes and with great skill! Take for example, Gallo Pinto (Spotted Rooster-though it doesn’t contain Chicken! ), a popular breakfast. It’s a wonderfully rustic dish of black beans and rice, mixed with herbs and spices, or onion. Similar dishes are popular across Latin America. 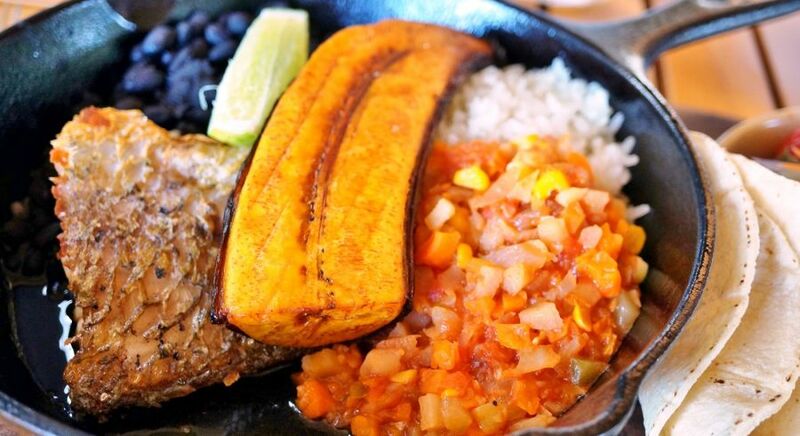 Traditional Costa Rican Casado meal with rice, beans and plantains. Rice is often popular as a dessert ingredient, Costa Rican rice pudding, or Arroz Con Leche (Rice with milk) is particularly delicious, with lemon zest and sugar often combined to give it a sweet and surprising taste. If you want something more exotic, we suggest a Tamal. You might have had a similar dish, the Mexican Tamale. The Costa Rican Tamal tends to be much milder than it’s spicy Mexican cousin,and you might find it much more palatable. The Tamal is a very popular during Christmas in Costa Rica, and as such, it makes an interesting vacation alternative. What’s more, as Costa Rica is home to people from all over the world, this diversity in cuisine is present in the range of restaurants and types of dishes available in the major cities, be it Indian or Italian. Whatever your taste is, you’ll find plenty to love in the food of Costa Rica. The history of Costa Rica is a long and fascinating story – a story of proud indigenous people, of bold explorers, and of conflict and peace. For a long time, the story of Costa Rica was told only from September 18, 1502, onward, the date when the land was discovered by Christopher Columbus. However, for thousands of years before that, the land had been home to indigenous civilizations, signs of which can still be seen in the Guayabo National Monument, a mysterious ruined city east of San Jose. Archaeologists have estimated that the city was once home to nearly 10,000 people, ample traces of whom can be seen as you walk through the paved streets. Today most of the city remains undiscovered and buried – who knows what mysteries are waiting underneath the soil? With the coming of the Europeans, the colonies in Costa Rica took a long time to flourish, with the colonizers not finding the riches they had expected. 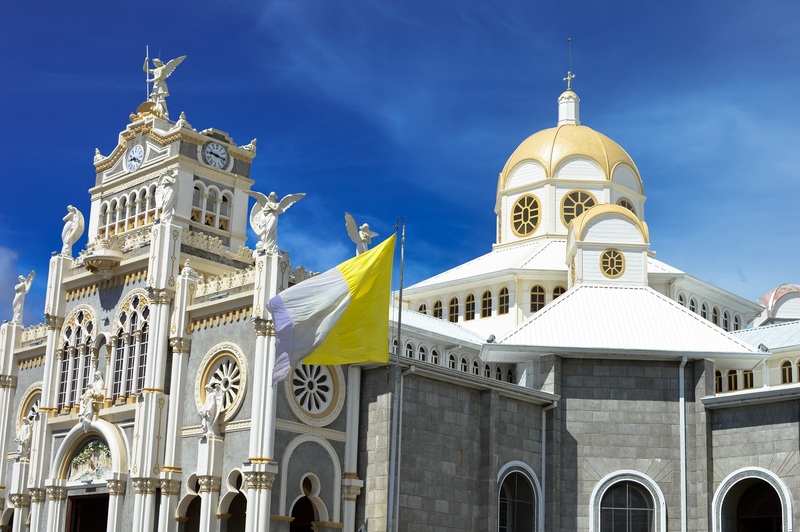 In the 1560s the city of Cartago was established, set up to be a permanent stronghold for the struggling colony. You can visit Cartago today, walking through its historic streets to experience the old world charm and understanding what the city, and indeed the country, would have been like all those years ago. Costa Rica gained independence from Spain in the 1820s. 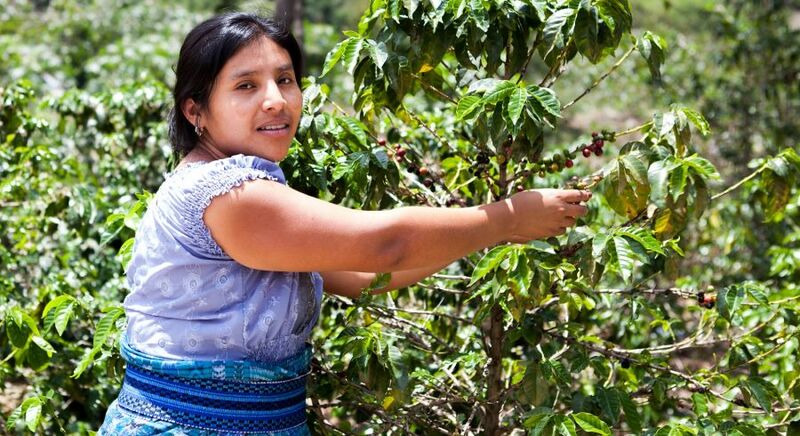 With the perfect climate for growing coffee and fruits, exporting coffee and bananas shaped Costa Rica’s economy over the decades to come, especially after the opening of the Panama Canal. In 1948, following a Civil war, the country was led by Jose Maria Figueres Ferrer who gave women the right to vote, abolished the military, and implemented many other progressive policies. To this day, he is regarded as one of the country’s greatest leaders. This commitment to peace remained and in 1987 president Sanchez received the Nobel peace prize for his role in ending the Nicaraguan Civil War. Today the instability of the past is long gone, and Costa Rica is at peace. Modern Costa Rica is a land of beautiful expansive, protected green spaces, tropical climate and warm people, and is waiting for you to experience it all, tailored, with us. Costa Rica may not be the first country that springs to mind when you think of beautiful or fascinating architecture. However, if you choose to visit, that may just change. Take the mysterious Pre-Columbian ruins of a city within the Guayabo National Monument. Once home to an estimated 10,000 people, no one knows for sure why it was abandoned but speculation sure is rife! Much of the city may be buried, but as you walk through its cobbled pathways and streets, you can mark out the picturesque remains of interesting circular buildings, the city’s long abandoned, ancient houses. The ancient city boasts waterways and systems that have functioned for centuries without maintenance! The monument is set close to the modern capital of San Jose so you can access it with ease. Nearby, the former capital city of Cartago offers many fascinating buildings and architectures for you to see. Take, for example, the historic Basilica de Nuestra Senora de Los Angeles, a Catholic church built in the 17th century, which may seem similar in appearance to Islamic architecture. The Basilica de Nuestra Senora de los Angeles in the city of Cartago, Costa Rica. In San Jose, at the wealthy Barrio Amón and Barrio Otoya districts, the old and the new converge. Here, beautifully preserved colonial buildings and houses rub shoulders with modern and art deco buildings. A particular highlight is the area’s Escuela Metalica (Metal School), a building that was taken down in Belgium and shipped over to Costa Rica, before being rebuilt piece by piece in San Jose! Only a handful of blocks, discover the Teatro Nacional (National Theatre) which boasts a gorgeous neoclassical exterior. You may well have seen photos of it before, as it is one of the most famous buildings in the country! Like most things in Costa Rica, the country’s architecture is the product of dozens of influences. From mysteries presented by the ancient ruins of Costa Rica’s pre-Columbian people, to bold colonial structures, and grand buildings from the 20th century, the history of Costa Rica can be traced in its architecture. Costa Rica’s government has traditionally been deeply interested and committed to environmental protection – indeed, it is one of the most environmentally friendly countries in the world! This commitment is evident in its modern structures too, with Costa Rica leading the way toward eco-considerate construction. Many buildings are increasingly being constructed from sustainable materials, while some are designed for superior ventilation to eliminate the need for air conditioning. So, through its architecture, not only can you gain a sense of the nation’s varied and proud history, you can sense Costa Rica’s bright future too. Costa Rica’s fascinating and varied architecture will continue to inspire you for a long time to come. With our insider knowledge and expertise, we’re happy to customize the perfect private tour for you. Costa Rica is a country which celebrates all the pleasures and joys of life. Throughout the year, the cities and towns of Costa Rica come alive as vibrant festivals and fascinating cultural celebrations parade through the streets. Enjoying one or more of these special events can easily become the highlight of any visit to Costa Rica. 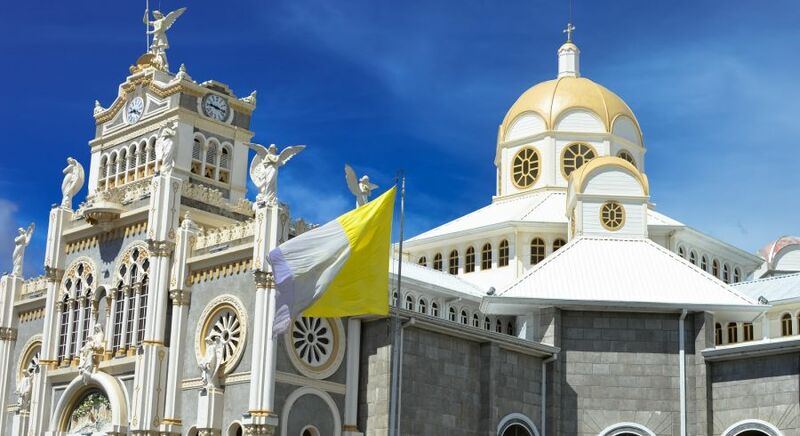 If you visit Costa Rica during Easter you’re bound to come across a celebration of Semana Santa (Easter Holy Week), which is held from Palm Sunday to Easter Sunday, to celebrate the last week of Christ’s life before his resurrection. All through the week, major religious processions are held to mark Christ’s arrival in Jerusalem and his final march to Calvary with the cross. Observing any of these processions is to observe the beating religious heart of Costa Rica. Similar religious festivals are held throughout the year, such as the Saints Day of Santa Cruz on January 15. Not all festivals in the country are of such religious devotion. Take, for example, the internationally famous International Festival of the Arts held in San Jose. 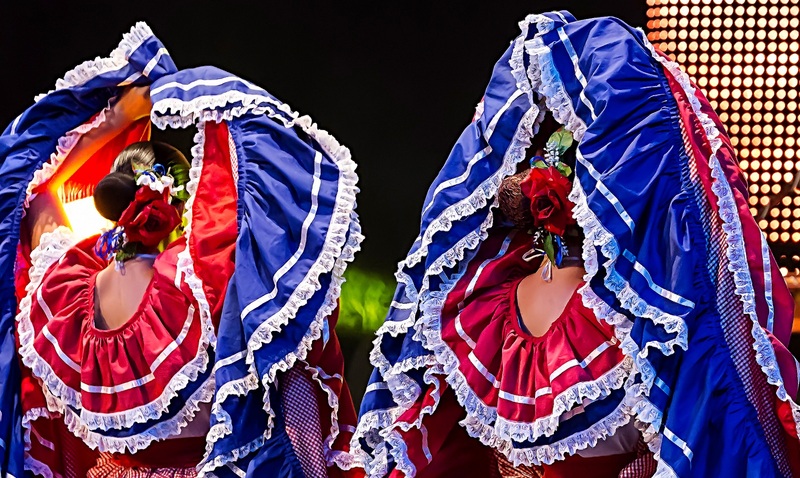 This festival is organized by the ministry of culture, and with it, some of the world’s most important dancers, musicians, and artists all head to Costa Rica to perform. With some mesmerizing talent on display, this is something you won’t soon forget! This is a vibrant and colorful celebration held in February. Despite its Spanish name, it started as an indigenous festival to commemorate a battle between Spanish troops and the native Boruca people. The celebration is held in the towns of Boruca and Rey Curre. This festival is held on April 11. It’s day of true patriotism, celebrating the life of national hero Juan Santamaria, a soldier who died defending his country from the forces of William Walker who invaded Costa Rica after conquering Nicaragua. 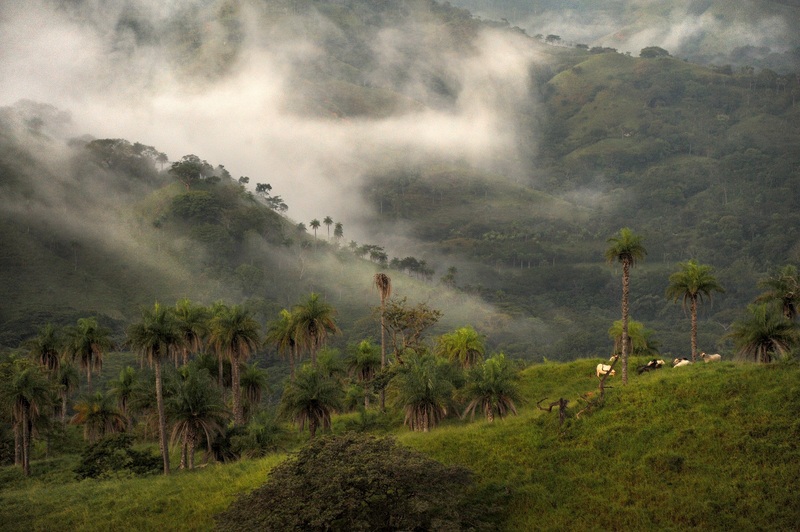 Held every July 25, this day celebrates the annexation of Guanacaste. It’s a gigantic celebration with traditional dance and music, brimming with horse parades, and cattle displays. Though it is perhaps not for everyone, it’ll show you a side of Costa Rica you may not otherwise see. Costa Rica’s independence day is on September 15, celebrating its freedom from Spain in 1821. The celebration is nationwide but culminates with the arrival of the Freedom Torch in the city of Cartago. Like in the Olympics, the torch is delivered by a relay starting in Nicaragua. When the torch arrives, following tradition, everyone in the country stops and simultaneously sings the national anthem Noble Patria, Tu Hermosa Bandera (Noble Fatherland, your beautiful flag) There is nothing quite like it. This is a Catholic festival held on March 19 to celebrate Saint Joseph, the patron saint of the capital city San Jose. This day is celebrated every August 24, with special events taking place in the country’s many beautiful national parks. If you are a nature lover, it is not to be missed. Generally speaking, Costa Rica is a peaceful and safe country. Indeed, it has one of the lowest crime rates in all of Latin America. However, nowhere is completely without danger or crime and Costa Rica is no different. With our list of safety and security tips you can ensure that your visit is as enjoyable as possible. There are often small, seemingly insignificant details and issues that can impact your travels. To make sure your visit to Costa Rica is as pleasant and stress-free as possible, we have compiled a short list of tips that may be helpful to keep in mind as you explore Costa Rica. 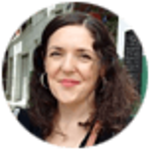 Visas: Costa Rica is a welcoming country, and if you are a citizen of the USA, Canada, the EU, Switzerland, or Australia, then no tourist Visa is required for your visit, that is of course, unless you want to stay longer than 90 days. Officially speaking, you need to have proof of how long you will stay in Costa Rica, and an indication of how you will spend your time (e.g. work or leisure). Indeed some airlines won’t allow you to fly without a return ticket. However, unofficially, once you’re in Costa Rica, this rule is often not enforced. However, it is advisable to be ready with documentation on you just in case you are required to produce this during your vacation. Credit cards: As a modern country, you will find that credit cards are widely accepted and used in most urban areas, especially in larger cities. However, if you intend to leave major cities and explore Costa Rica’s many charming small towns or bustling markets, it is advisable to carry cash, especially small denomination notes. Vaccinations: As a humid, tropical country, some diseases and viruses can be expected in Costa Rica. Luckily, there are some things you can do to mitigate these dangers. Travelers should make sure to have hepatitis A and typhoid vaccinations, as it is possible to contract these through contaminated food or water in Costa Rica. The water in San Jose and other areas popular with travelers is generally safe to drink. Some minor sickness is often a risk when visiting foreign countries, and especially those with a different climate to what you are used to, and Costa Rica is no different. If you want to avoid this risk altogether, it may be a good idea to buy bottled water. There is no risk of Yellow Fever in Costa Rica. The government requires proof of vaccination if you are arriving from a country with risk of Yellow Fever. At the moment, Zika virus transmission remains a risk in Costa Rica. As such, it is advisable to take meticulous anti-mosquito measures whenever possible. Repellents such as DEET are essential for your trip, especially if you are visiting the rural and forested areas. Considering the information mentioned above, we recommend that you postpone your visit to Costa Rica if you are pregnant. Altitude sickness: This will mostly affect people who intend to explore Costa Rica’s mountainous terrain. But when climbing or hiking around Costa Rica’s many mountains and volcanoes, you may experience some altitude sickness. are unlikely to experience much altitude sickness below 2500 meters (or 8200 feet) elevation, at lower altitudes such as Monteverde (1500 masl/4900 feet), some travelers have found themselves short of breath more often than they would at sea level. If you travel on the many winding roads in Monteverde it is possible you will experience some dizziness stemming from the motion and altitude. If you stay mindful of these travel tips for Costa Rica, and prepare accordingly, you will be able to experience the best of the country without worrying about the worst. While traveling with us, our experienced team will be delighted assist you at all stages. What you should pack on your visit to Costa Rica is largely dependent on when you visit and where you are going. Since the weather in Costa Rica is generally tropical or subtropical, light and comfortable clothing is essential, along with plenty of sun cream. However, if you are visiting Costa Rica during the ‘green’ or rainy seasons, or expect to to spend time in high altitudes, you should pack some warmer clothes, in addition to a light rain jacket. The evenings in the Highlands of Costa Rica can be quite cool, and in the wet seasons, rainfall in the evening is quite common. Such gear is also vital if you plan on visiting Monteverde Cloud Forest, which has its own damp micro climate where rainfall can occur at any time of the year. If you are planning on having a slightly adventurous vacation and expect to enjoy the many wonderful national parks Costa Rica offers, taking comfortable shoes for walking is extremely useful. If you expect rain, make sure they’re waterproof too. It’s no fun traipsing around with soggy feet! 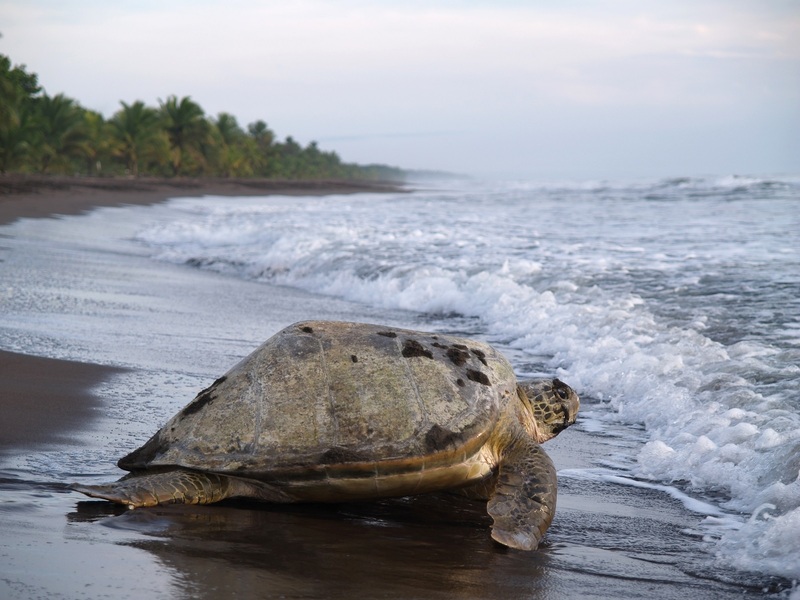 Some tours, such as the turtle watching tour of Tortuguero, are best enjoyed in the evening, so taking a flashlight and dark clothing is advisable. The dark clothing will make you less visible to the local wildlife and you will be able to get closer to and observe them more naturally. Of course, much of this is dependent on your expectations and plans. So a little bit of research beforehand can ensure that you pack exactly what you need for your journey. The currency of Costa Rica, the Colón, is named after the legendary explorer and sailor Cristobal Colón, or as he is more commonly known: Christopher Columbus. Though Columbus is most famous for discovering America, he is also credited for discovering Costa Rica in 1502. Fascinatingly, during the colonial times, cacao seeds were implemented as a basic form of currency. 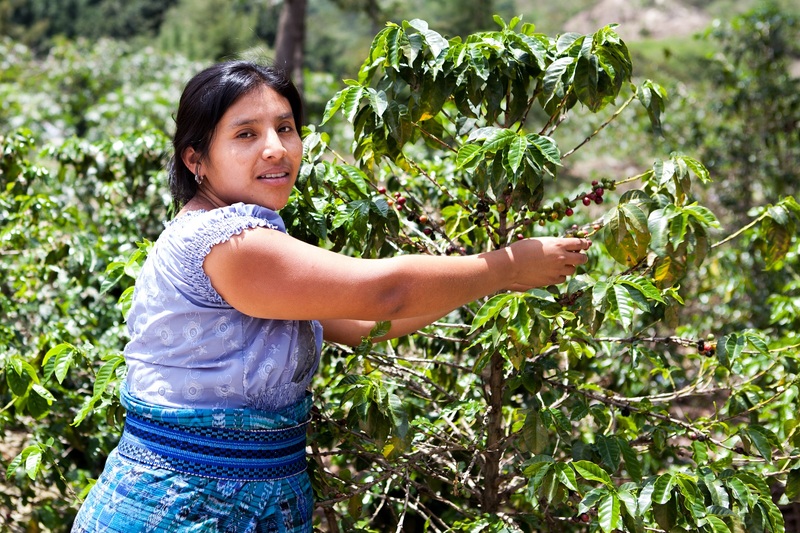 This remained the case until the 1840s, when coffee plantation workers started to use “coffee tickets” – a basic form of currency given to plantation workers as a reward, to exchange goods in stores. The Colón became the official currency in the last years of the 19th century. The coins were first introduced in 1897 and changed little until 1935, when they were redesigned to include national symbols such as Costa Rica’s coat of arms. 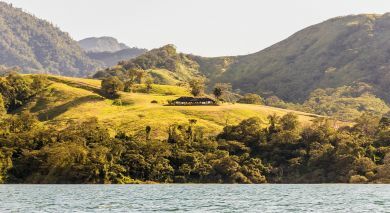 However, as if to represent Costa Rica’s stance on environmental protection, bills since 2012 were colorfully changed with touches inspired by the country’s diverse wildlife. New images depicting the sloth, the hummingbird, the morpho butterfly and the white-headed capuchin monkey were introduced. The design isn’t the only interesting feature though – indeed these new bills were created with new materials so that visually impaired people can distinguish between bills as well! 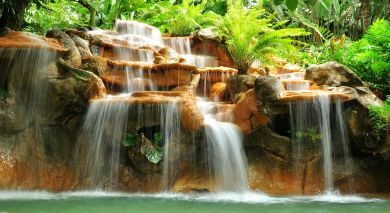 The Enchanting Travels team is happy to plan your private, safe and tailor-made Costa Rica tour. Contact us for your obligation-free itinerary today!